According to the National Resources Defense Council (NRDC), approx. 40 % food worth $165 billion get wasted yearly. In fact, we could have provided a 2,000-calorie diet to the 84% of the American population if we were able to recover the wasted food. It is a painful fact that most of the food wastage happens after harvesting pointing the blame towards inefficient Food Supply Chain. IoT (Internet of Things) is already putting a major dent to this and has the potential to solve world hunger. It’s a multidimensional problem and requires a comprehensive IoT solution to crack it. We predict that by end of 2020 the world will be dependent on IoT technology regarding food supply chain and it’s safety, the IoT technology will tell us if the food on our plate is safe to consume or not. e-Nose, powered by IoT will be entrusted even more than a human nose. Expiry date label on food packaging will be the thing of past. In most of the cases, the intentions behind throwing the food away are not ill. However, we think that foods are unsafe because they don’t appear fresh. We throw away because we are confused about the expiration date labels. 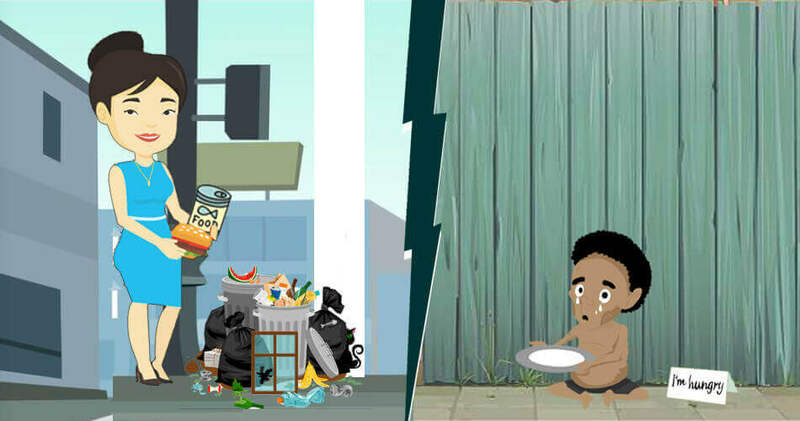 To prevent the wastage of food, we need to figure out a way to know when the food will be contaminated or spoiled. 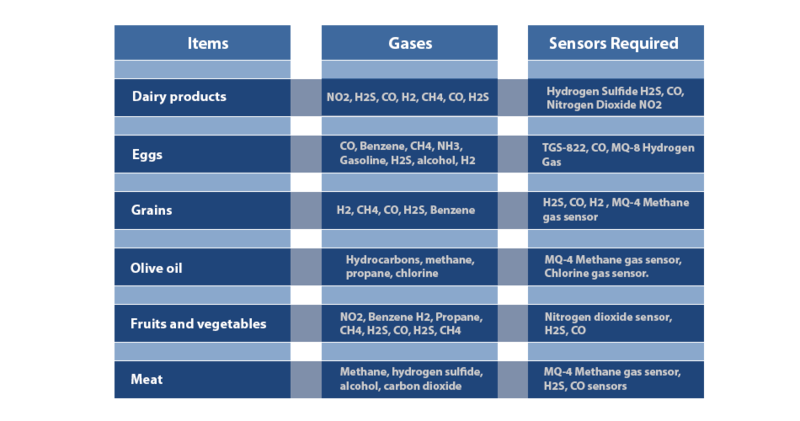 With the help of smart gas sensors that can sense gases and bacteria, the technological advancement of the present era has empowered us to identify food contamination and spoilage in advance. 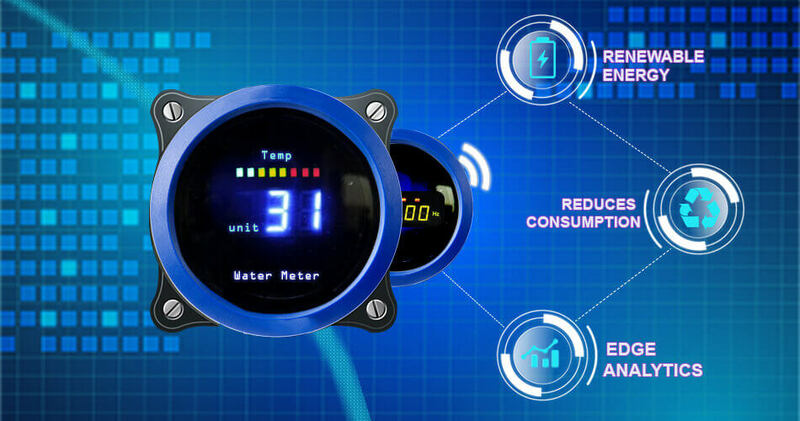 The Technological advancement of IoT will deprecate expiry date because expiry dates are not reliable due to its dependency on multiple factors which includes but not limited to humidity, temperature, sunlight, storage conditions etc. Whereas IoT is bringing advanced technologies that can monitor food quality in real-time and provide predictive analysis of food’s age too. Reduce food wastage by predictive analysis. Maximize the shelf life of food by not depending on the expiry date. Ensure bacterial protection by remotely monitoring and managing. Predict better food hygiene through historical analysis. By leveraging IoT capabilities, we can create an effective food supply chain and will be able to control the climate (Temperature, humidity, bacteria, and gases) by analyzing containers and cargo trucks in real-time, that will reduce food spoilage and improve overall efficiency in the food supply-chain management. Feeding the growing world population is essential to the human race. The irony is that the production of food exceeds the demand by 20%, still,l we cannot feed our world population. What making things worse is the land that is available for agriculture/farming is shrinking and the demand for food is gradually increasing with the population increase. Instead of just focusing on the production, we need to ensure that the food that is produced and available for consumption is not getting spoiled via effectively managing food supply chain and monitoring the food quality in real-time. How IoT is making a huge dent to world hunger? The traditional outdoor agriculture is challenged by weather, drought, and disease whereas indoor farms can produce high output by using IoT technology for temperature control, humidifiers, pest control etc. IoT devices like moisture sensors and thermometers can provide real-time status of the farm environment and the crop. As per UN’s Food and Agriculture Organization (FAO), in developing countries, up to 30-40% of produced food usually gets wasted before even it reaches the market. Further, World Bank estimates that almost 90% of wasted calories from food are lost during storage and supply chain logistics. The IoT can make the distribution of food more effective by providing better monitoring and access to real-time data for decision-making. In IoT implemented world smart refrigerators will track food quantity and quality and can recommend purchase orders, even suggest the quality of food to be bought based on usage patterns. 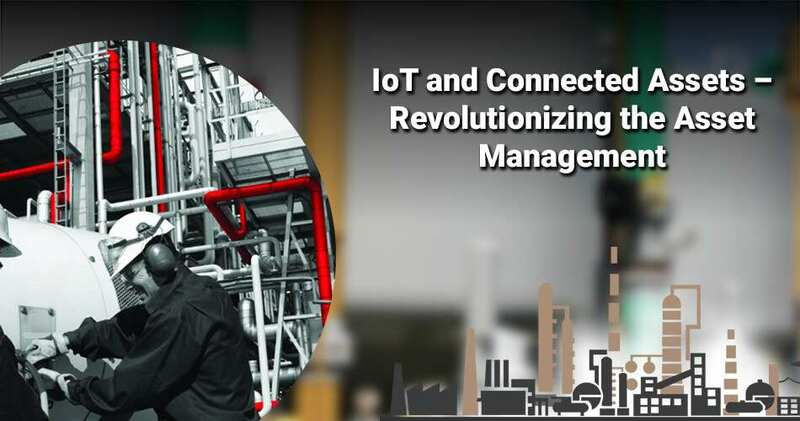 The Internet of Things (IoT) brings advantage in food production and logistics management with the introduction of IoT in Hospitality and IoT in the irrigation industry. IoT helps in preventing the food from spoilage/contamination with the help of smart sensors connected to the cloud via gateways. 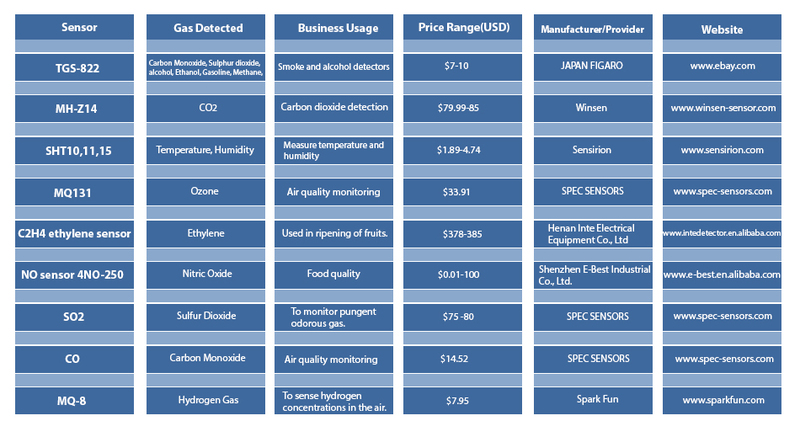 The sensor data is analyzed to take preventive measures so that food doesn’t get contaminated in the future. 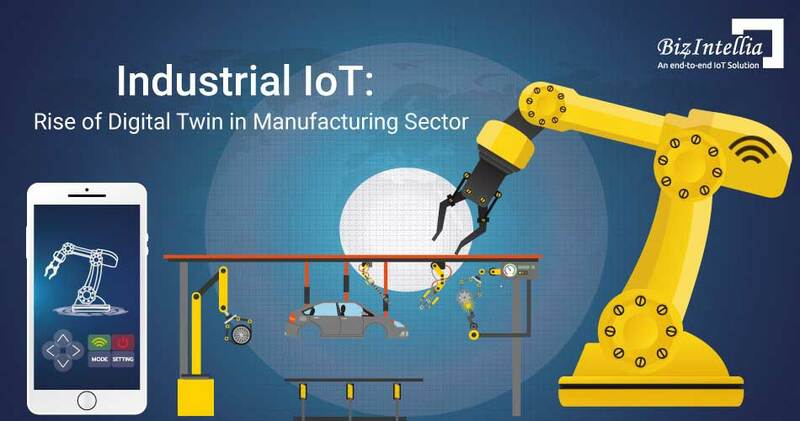 The most common confusion among business leaders is to pick which IoT Platform. But seeking the right IoT platform is not a right approach, Business leaders should opt for comprehensive IoT Solution. You can get more info here. The architecture plays a key role in IoT implementation. And we need to know what the architecture is, what it is consist of, and how it is going to work. Click here to know about the IoT architecture. 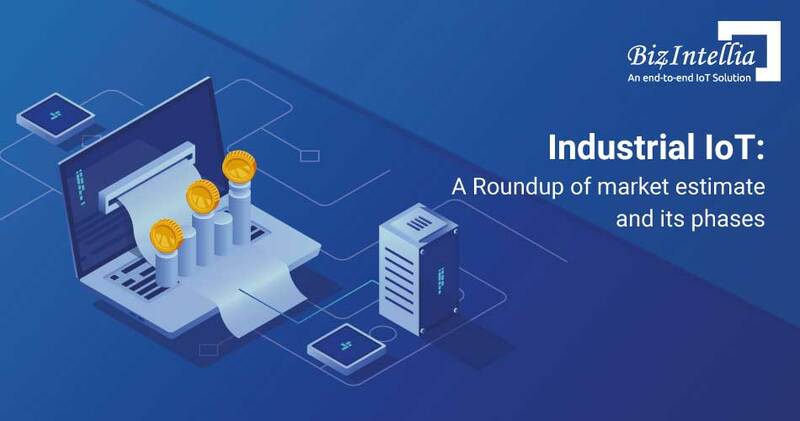 The Transportation and Logistics industry is going through a big turmoil and IoT is helping the industry by making their business operation more effective and cost-efficient. Click here to know how. Efficient business operation and safety of the workforce and the environment are the major problems that the oil and gas industry is facing. 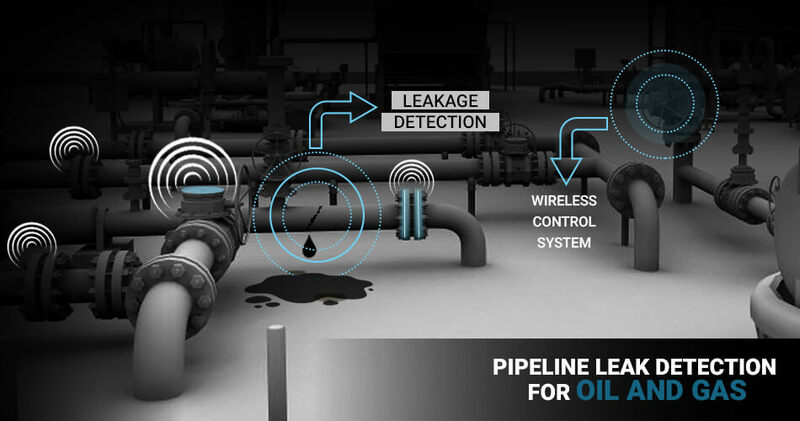 With the implementation of Industrial IoT, the oil and gas industry is establishing a sustainable business model and providing a safer working environment for the workforce. Click here to know more.